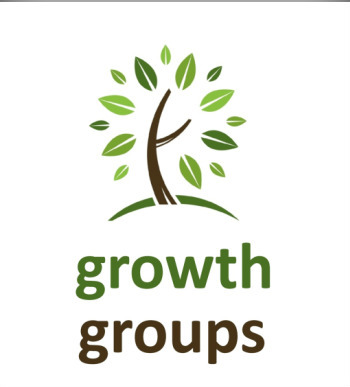 Growth Groups are a great place to grow closer to God, learn and apply Biblical teaching, and make new friends. Our groups run on a semester-based system. God's Word is full of detailed information about heaven, if we only know where to look. Dr. David Jeremiah wants you to understand this pivotal piece of God's plan for your life. In his new book and teaching series, he uncovers answers to your pressing questions about heaven, showing you how what you believe about heaven today affects every part of your faith and Christian life.